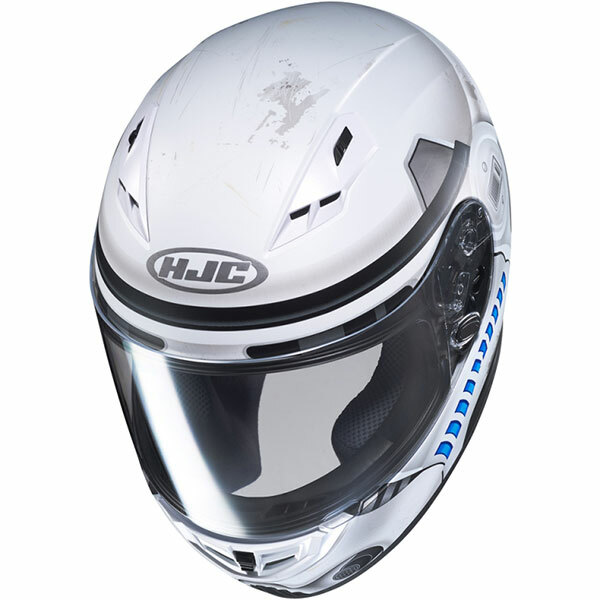 The CS-15 features HJC's advanced channelling system to direct air around the skull for maximum cooling and a matching machine-washable removable comfort liner. 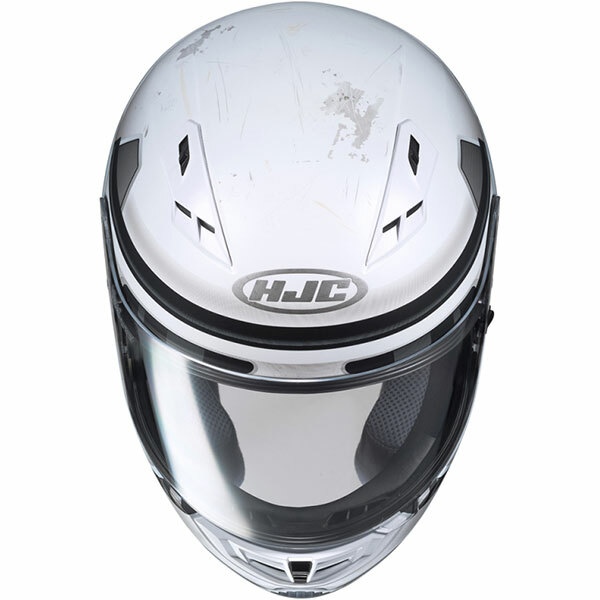 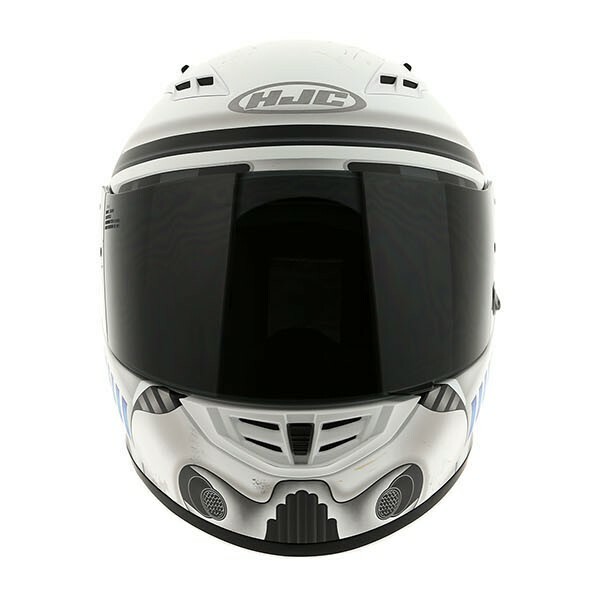 The latest CAD engineered internals guarantee the legendary HJC comfort fit and a quick-release anti-fog prepared visor provides good visibility regardless of the conditions. 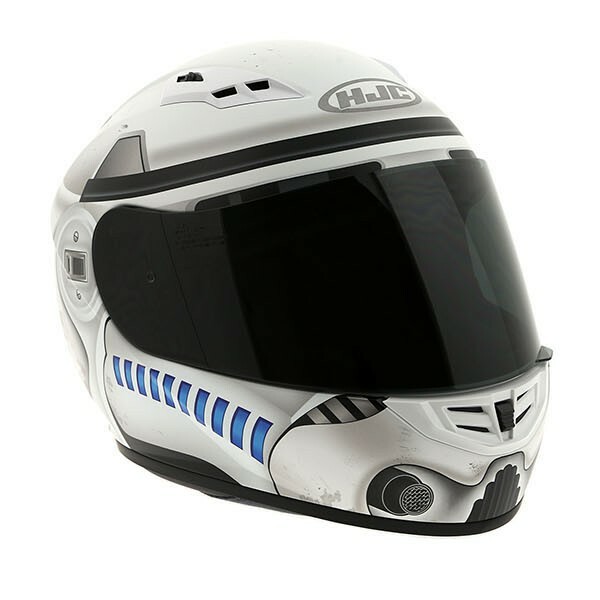 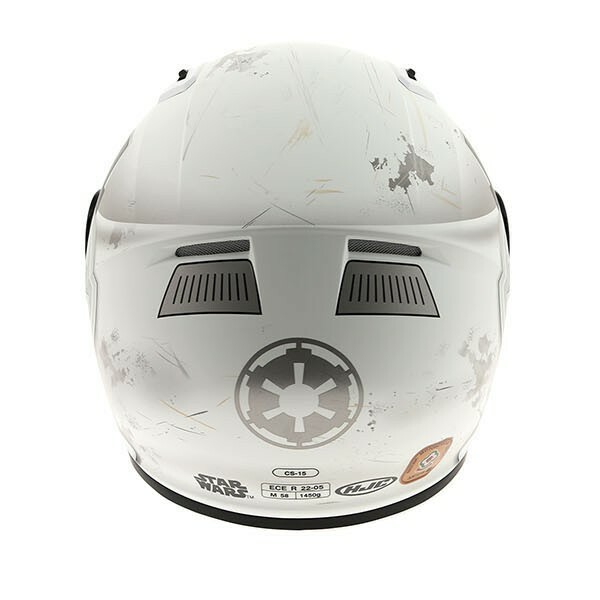 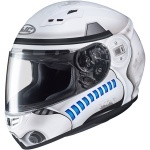 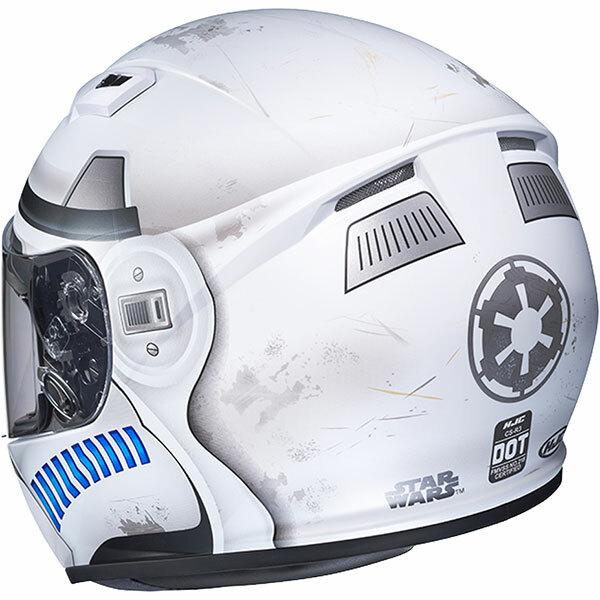 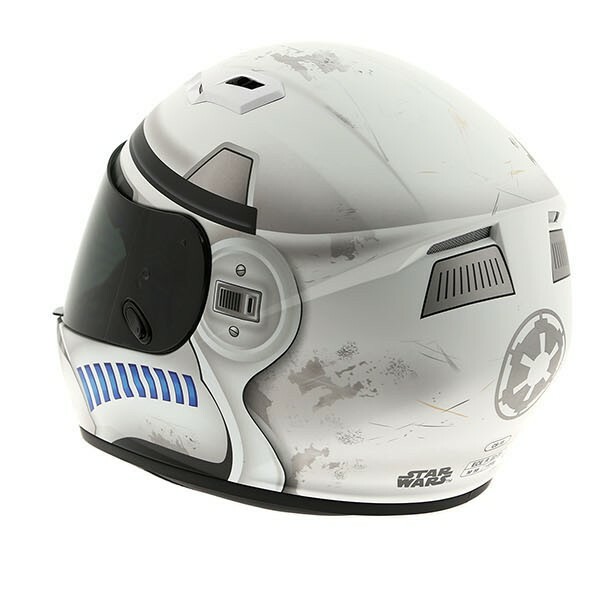 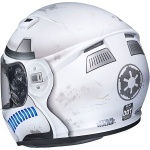 a micro-buckle retention strap completes this good-looking, user-friendly helmet.